Lifestyle Blogger; focusing on Veganism, Feminism and Life. Continue Reading "Benefits of Eating Fruit." International Vegan – I Wasn’t Hung(a)ry. Continue Reading "International Vegan – I Wasn’t Hung(a)ry." Continue Reading "Weight Loss. My Story." Are you cornfused about fibre? paula buckland on Moo Free Chocolate Review. 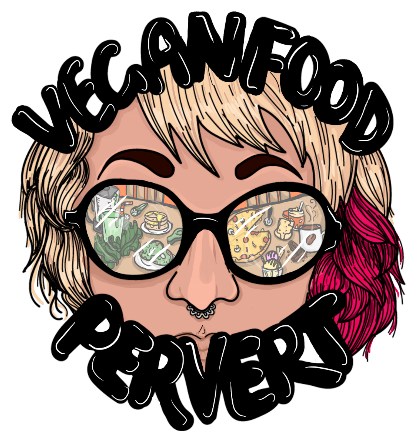 Vegan Food Pervert on I’m back. Natasha Noor on I’m back.